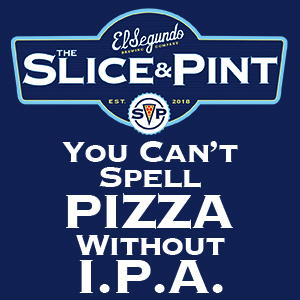 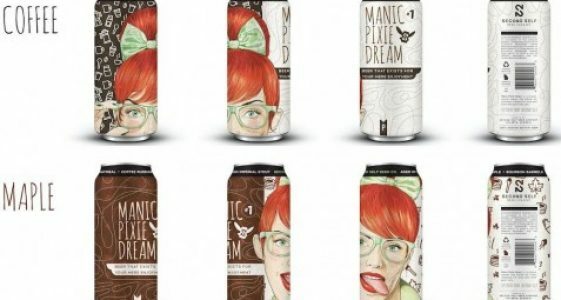 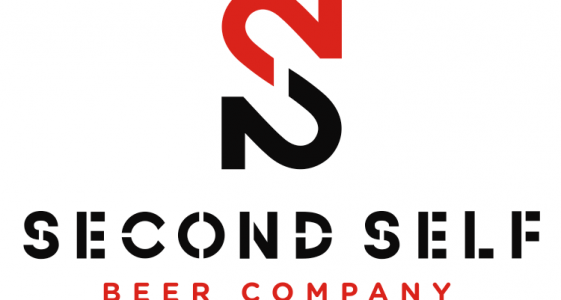 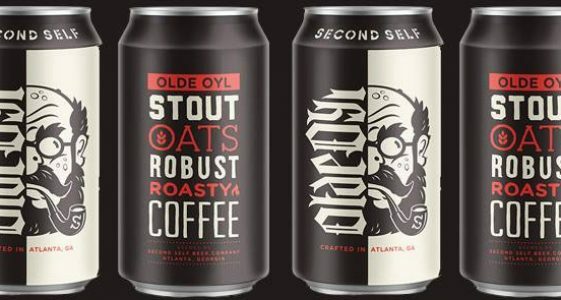 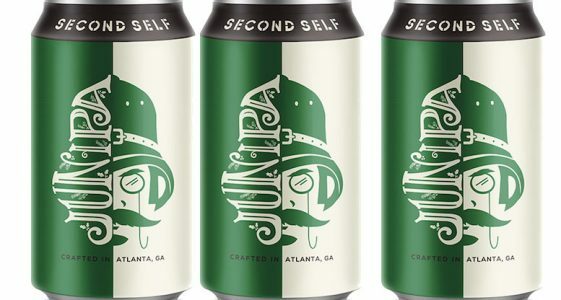 With over a decade of brewing experience, Second Self Beer Co-Founders Jason Santamaria and Chris Doyle released their highly acclaimed beers to the public in fall 2014. 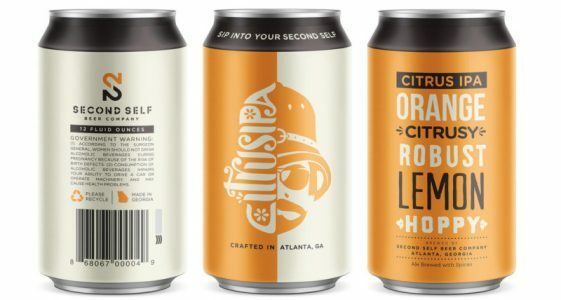 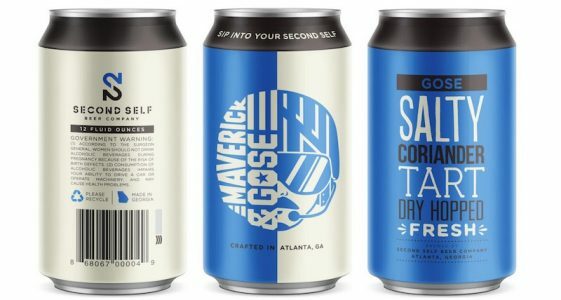 Second Self’s beers are brewed with fresh ingredients like blue ginger and lemongrass (never dried ingredients or extracts), and each beer is designed to be paired with food. 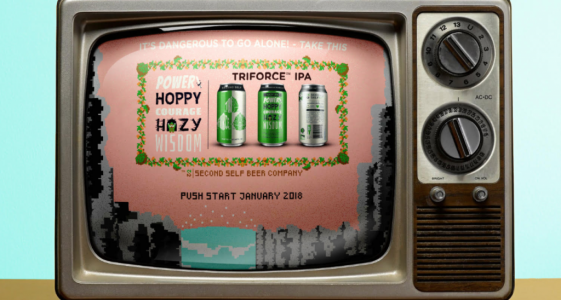 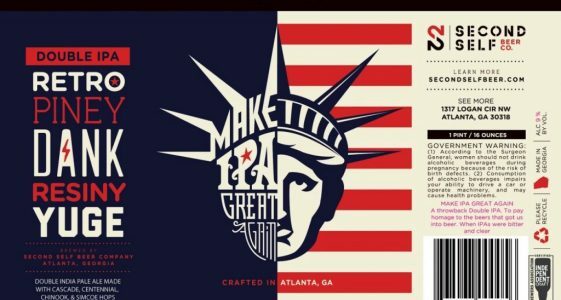 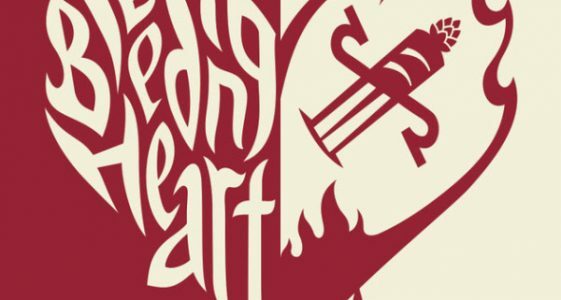 Second Self Beer Releases Triforce IPA!